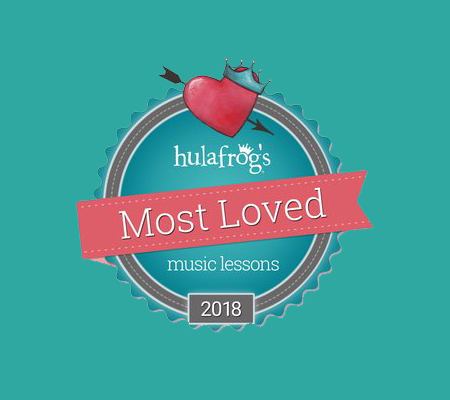 Music lessons for adults near you? Our music school offers private musical instrument lessons and voice / singing lessons for adults, near you at our music school in Winchester or at your home. Select your musical instrument or voice and come in & Play ! We offer private music lessons for adults in a variety of instruments. Our professional music teachers provide one-on-one guitar lessons, bass lessons, piano lessons, violin lessons, cello lessons, clarinet lessons, saxophone lessons, flute lessons, voice / singing lessons and lessons on many other musical instruments. There is no age to start playing a musical instrument or to improve your musical skills. We teach beginners to more advanced students, our experienced teachers will tailor you musical education to your needs and help achieve your musical goals. Our talented faculty teaches college students, working professionals, parents who bring their children for music lessons and retirees. We will help you schedule your music lessons to fit your lifestyle. Our adult music students attend music lessons during lunch hour, after work, or on week-ends. We are open till late in the evening, both Saturdays and Sundays. We also offer in home music lessons if this is a more convenient option for you. 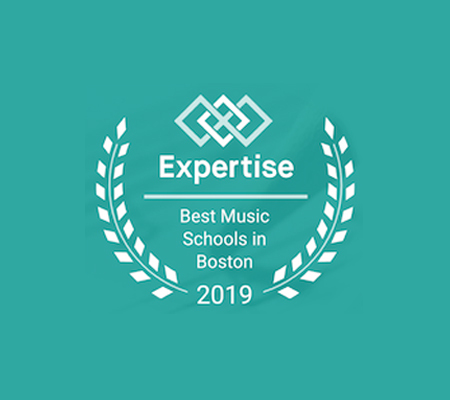 We are proud to welcome in our music school students from nearby Greater Boston towns including Arlington, Burlington, Lexington, Medford, Stoneham, Winchester and Woburn. New students can enroll at any time for private music lessons! Why choose a private musical instruction? Our highly qualified music teachers use an individualized approach for each student, based on age, musical goals and learning style. Our faculty will help you face the challenges of taking beginners music lessons or improving on the musical skills you have already acquired. Our faculty have the experience to help you reach your potential on the instrument of your choice or on voice / singing. 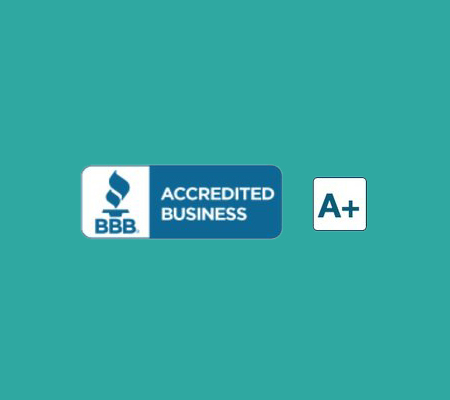 Private music lessons will help you achieve fast improvements through a tailored to your needs musical education experience. With private music classes you will benefit from a one-on-one approach that allows you to learn at your own tempo. Your music teacher will have the opportunity to focus on areas that need improvement. A private music instructor is a musician’s opportunity for musical success and fun. You will not only make quick progress with the musical instrument but also enjoy it more. At any age, taking private music lessons in any instrument or voice /singing lessons will boost your confidence, encourage discipline, perseverance, time management, and most of all, provide means for self expression. Contact us with any questions or concerns. Thank you! A tailored music education for your age, level & learning style. Weekly one to one lessons with experienced teachers. Possibilities to showcase your progress at recitals.